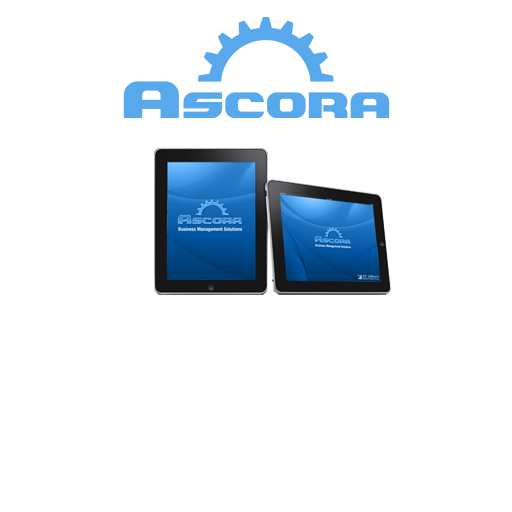 Looking for Custom Software, Databases or Excel Macros? Our knowledge across a broad range of technologies enables us to provide an unbiased recommendation of the options suited to your business. Let our software development experience take your business to the next level! 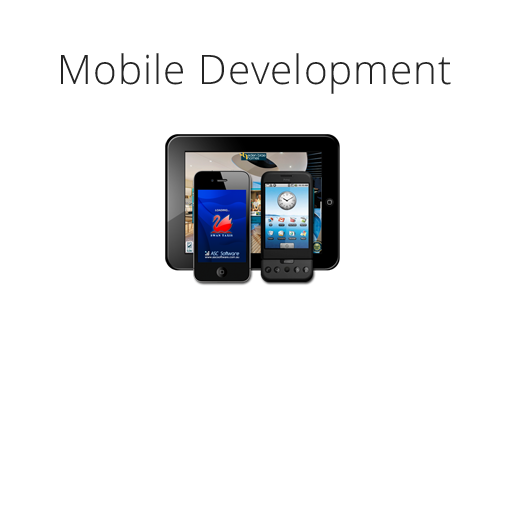 ASC Software is a leading provider of software business solutions in Perth, specializing in Microsoft and Mobile technologies. Based upon your unique requirements ASC Software can recommend the technology solution that provides the best fit for your business. Our developers can work with you to develop a custom bespoke system or customize a commercially available off-the-shelf product. At ASC Software, our specialists will listen to your exact business needs; provide you with a clear solution and develop applications that are easy to use, focusing on giving you the best user experience with a user-friendly platform that will support your business in the long-term. In addition, ASC Software has also developed a number of commercially available off-the-shelf solutions constructed in Microsoft .NET and SQL Server. Ascora, a job management system developed using the most up-to-date technology that has been used by businesses big and small who run a mobile workforce. It helps businesses reduce costs and increase efficiency via scheduling jobs, creating quotes, performing jobs, invoicing, receiving payments and pushing all these transactions right into their accounting system, all done using their chosen mobile devices (iPad, iPhone or Android). 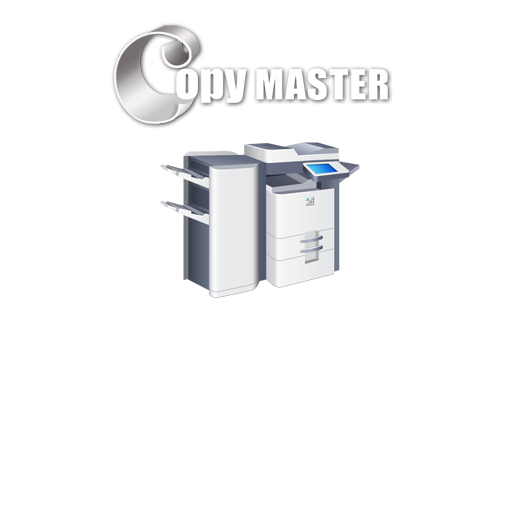 Copy Master is purpose-build software, designed from the ground up to suit the photocopy industry. Being a comprehensive system, copy master caters for photocopy businesses business from end-to-end increasing their business efficiency with lower cost in the long run. We understand that not all businesses run the same way even when they are from the same industry. That’s what gives your business an edge. When off-the-shelf just isn’t good enough, let ASC Software implement a Custom System purpose-build that accurately match your business process or application. 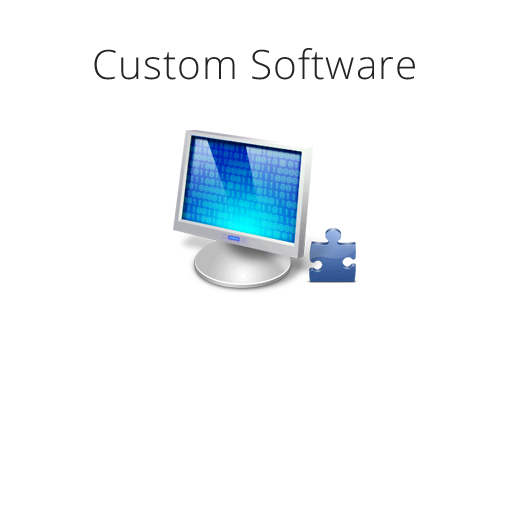 ASC Software has tremendous experience in building custom software for businesses from mining to cleaning to finance industries. 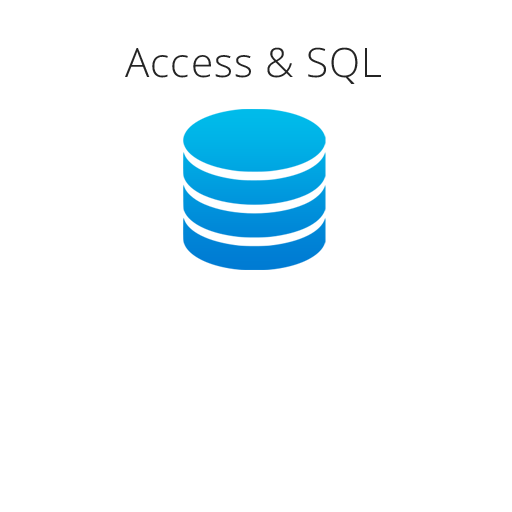 Ascora was built with the Small to Medium business in mind to provide a centralised job management system. CopyMaster is purpose-built software, designed from the ground-up to suit the photocopier industry. When off-the-shelf just isn't good enough, let ASC Software implement a Custom System purpose-built for your business or application. 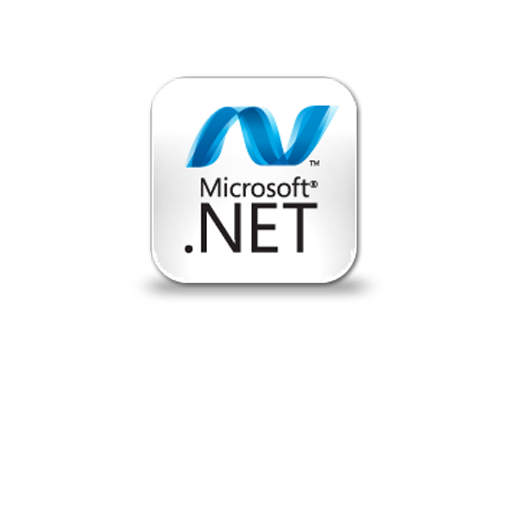 ASC Software has considerable hands on experience with Microsoft .NET and SQL Server Reporting Services. 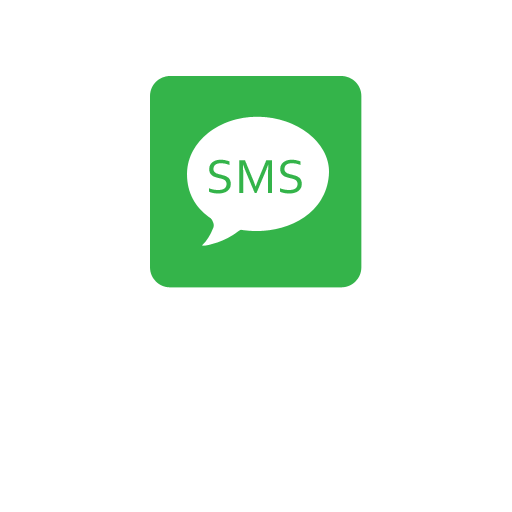 ASC Software has our own dedicated SMS Gateway hardware. 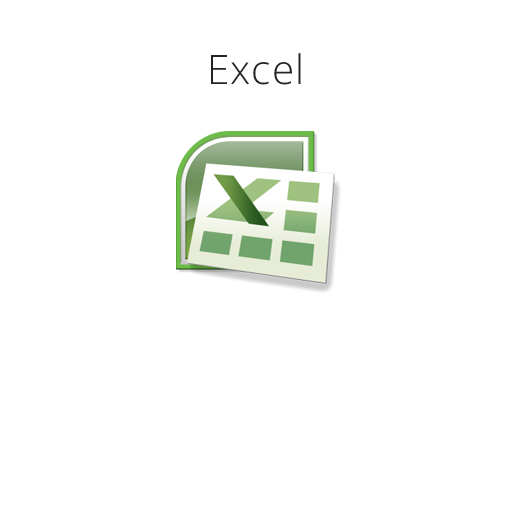 Benefit from our considerable experience with Microsoft Excel. Let us take your spreadsheets to the next level. ASC Software has considerable experience in both Access and SQL Server based systems for numerous clients around Perth and can recommend the best cost-effective solution for your business.